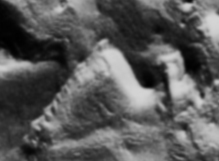 The original NASA image below has been grey scale equalized. 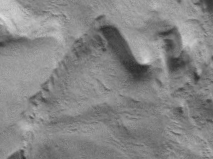 Here is a closeup of the lower left of the image above. At first glance it just looks like an angle of rock. But there are a lot of fine details in that angle of rock. The features are amazing. The nose is perfectly shadowed. The brow is obvious. There even appears to be a beard carved into the chin, with clearly outlined lips. The structure is huge. Look at the side of the face. It appears there is a ramp of some sort on the side, or perhaps this is just accumulated sand and debris. There also appears to be a small Stonehenge like structure on the top of the skull cap, as well as on the "tower" behind it. Could these pi symbol shaped structures be Martian temples? 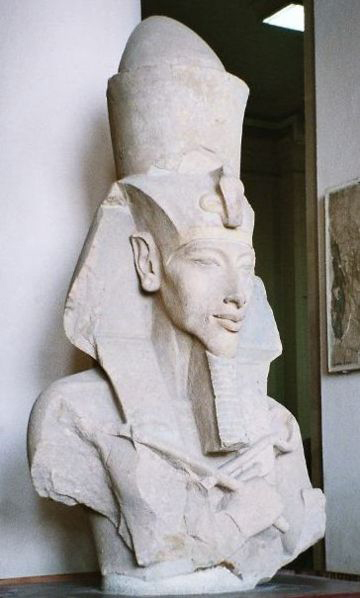 Below is a comparison with an ancient Egyptian sculpture. 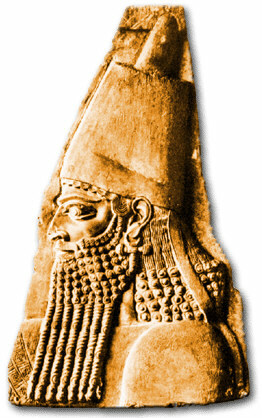 Next is a comparison with an Annunaki stone relief. 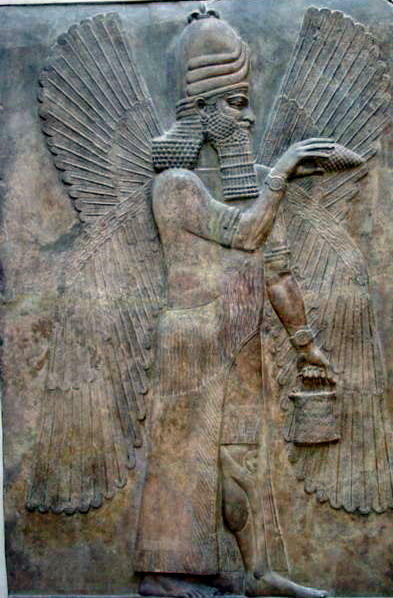 The Annunaki, like the Sumerians and Egyptians, are associated with the highly-contested Ancient Astronaut theory. Here are three Sumer, ancient Iraq (c.5300 BC) reliefs. Academics have surmised the size of the skull cap showed rank in society. 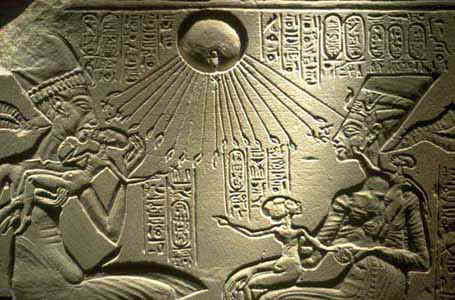 Below is an ancient Egyptian engraving. 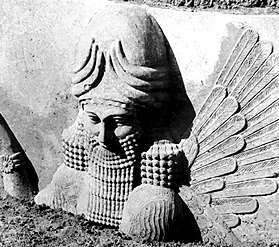 Here is one last image of the face with the two pi shaped "temples" readily apparent. with absolutely NO enhancement versus the enhanced image I have produced above. 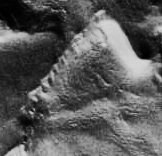 Next, and finally, I have created an inverted high contrast version of the entire orginal NASA mars image containing the Martian Pharaoh.. 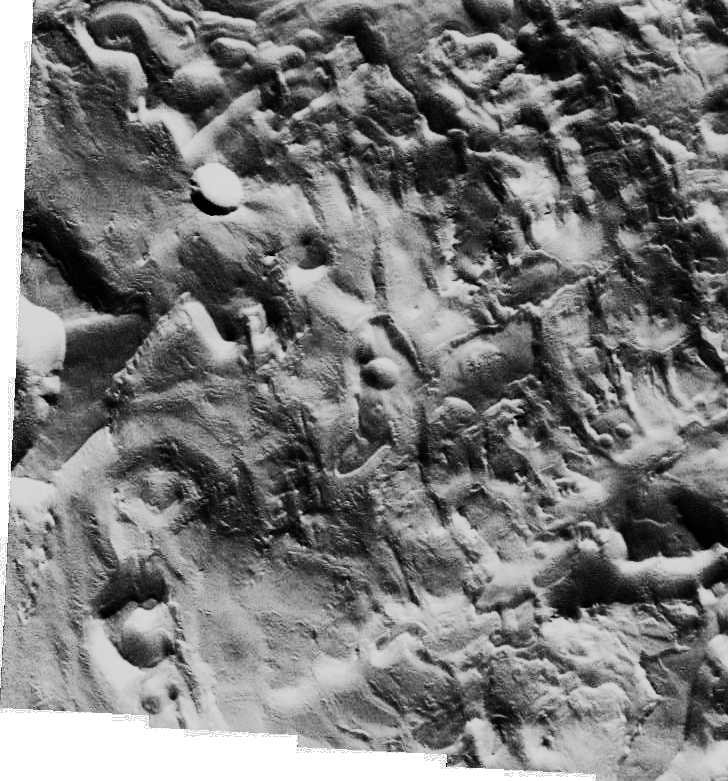 I found this inverted version to be incredibly helpful in finding the numerous curious anomalies in this image of Mars. The Martian Pharaoh is in the middle of the very bottom of the picture. 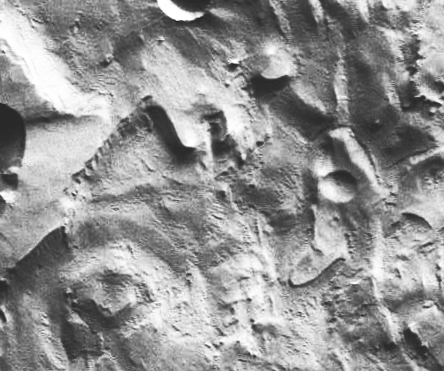 In the image below, the face is on the far left in the middle of the chaotic landscape.